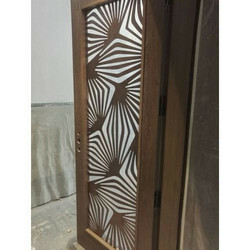 Leading Manufacturer of stainless steel grill door and stainless steel glass door from Mumbai. We are offering Stainless Steel Grill Door. 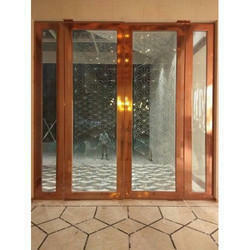 We are offering Aluminum Glass Door.